I love jewelry, but I love it more when it has a meaning behind it. It's kind of like my love for tattoos, but only if they have a significant reason for being there, a story or metaphor if you will. I first found this company through a gift I received from my mother on my birthday. This company is like no other, in that the art and skill behind their creations is workmanship from military weapons. Having been raised in a military family, I feel this is a great connection to those days and hope all our nations can be at peace. Helping my fellow blogger with this giveaway, I cried when I learned of her story. From War to Peace is an eco-friendly company that recycles disarmed nuclear weapons into fine jewelry made of an alloy called Peace BronzeTM. I found this so unique and beautiful in thought that I had to review for them. That wasn't the only reason though. My brother was a Naval Officer who passed away during a helicopter mission in 2005. Well, technically his helicopter went down. He, being the pilot, and two others helping navigate the helicopter, went down. They nor the reminance of the crash were found. Seeing jewelry made out of weaponry reminds me of my brother and I feel like wearing this makes me feel closer to him in some way. I have unresolved anger towards the military and the needless loss of my brother, so I find some peace in what I don't like, transformed into something beautiful. From War to Peace couldn't have said it better "We turn weapons meant to destroy us into art meant to restore us, swords into plowshares, bombs into beauty, hate into love, & war into peace". 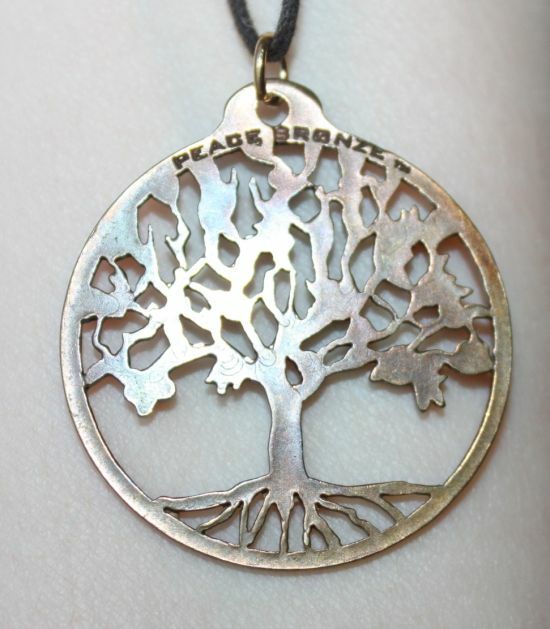 I chose the Tree of Life pendant for review, to symbolize my brother's life on this planet. It wasn't very long, as he passed at just 28, but he made a huge impact on me and everyone around him. He was loved by all and worked harder than anyone I have encountered to this day. To bring light to this fact, the reason he was even chosen to make this flight was because the one before him failed the test required. They asked my brother who knew everything and he filled in. This tree of life necklace keeps him in my heart with ever growing love, growing eternally like the tree that symbolizes him. I feel a sense of peace when I wear or look at it. As you can see, the pendant is very detailed with gorgeous color. It sparkles in the light with a rainbow of colors. This piece as with all their pieces was recycled from weapons into alloy Peace Bronze TM. The bracelet I received from my mom for my birthday is made of the same Peace Bronze TM, only dipped into silver. I love this one too. The seven circles of peace stand for an ancient belief of perfection. In this design by James Main, the circles form a 7 pointed star in the middle, signifying peaceful unity of all nations and faiths. These are both gorgeous, really unique pieces of art and I think anyone that has a loved one in the military or not should consider purchasing one. They also carry dog tags that you can have personally engraved. Also, part of the proceeds go toward peace and social justice organizations. This is just a small peak into what they offer. They have so many more awesome designs. If you'd like to learn more and keep up with promotions from From War to Peace, follow their social media sites for the latest info. 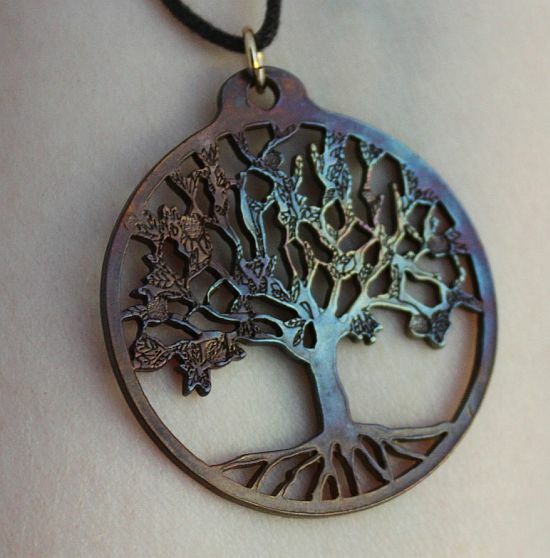 AND now my lovely readers have a chance to win one of their own beautiful Tree of Life Peace Bronze TM Pendant! Good Luck! Ends 8-7 Midnight EST. I think the thing I like most about this jewelry is the fact that its made from military arms. The 'war to peace' statement is so true and I believe it will appeal to many people. Thanks for the chance to win one. It is beautiful! I love what this stands for. I like the antique look of it and that its unique. I know noone else would have one like it. 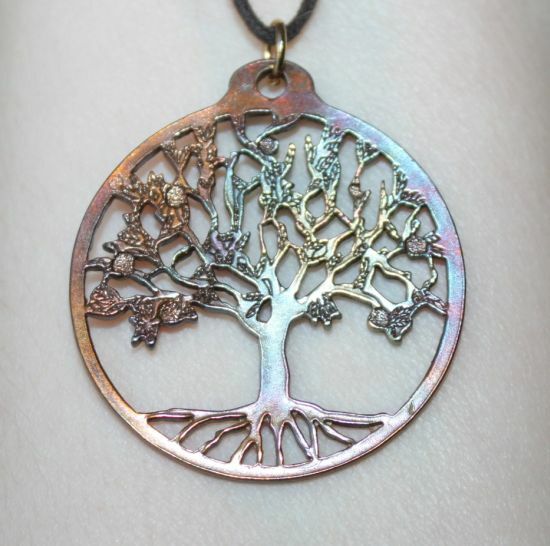 I love the shape of the "Tree of life", it is so beautiful! I really love how elegant it looks :) I love love love trees like this. I was deeply touched by your review. 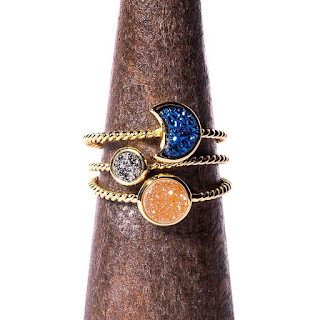 The meaning behind this jewelry is heartwarming and that is what I like most about it. Taking weaponry and making it into something beautiful says a lot about the company. The workmanship is beautiful. I love that the pendant is made from weapons, I mean what a great idea to turn something negative into someone positive. Very sorry for what happened to your brother. It's great that these pieces of jewelry can help families affected by war symbolize so much and can be worn as an honor. Love that it's from weapons. Big fan of the tree of life. 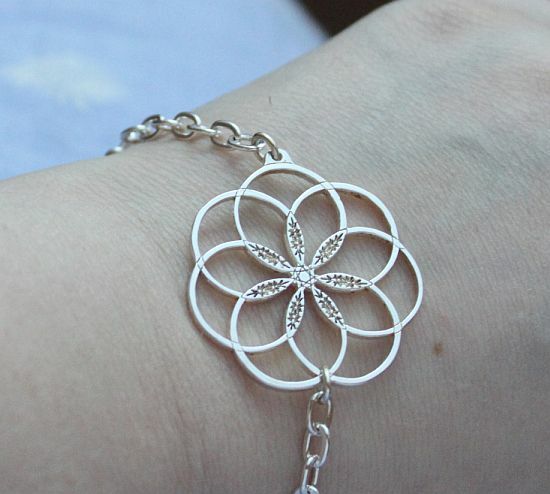 The bracelet is gorgeous as well. Love that pendant. I think it's pretty cool that it has been made from weapons. Sorry to hear about your brother. That Tree of Live is so beautiful. If I do not win I will be adding it to my Christmas list this year. I love the tree of life. I love they symbolizing and the meaning behind it. I would really love to have this it is beautiful. Your memory of your bother is very touching. That is quite unique and I love the bracelet! I'm so sorry of what happen but i'm sure where your brother is he is happy navigating different planes now. i love the trees and the bracelet. cute necklace and bracelet! love to have nature themed jewelries too. That is pretty. I really love accessories that have meaning in them. i like the rainbow of colors! I love what this stands for and that it's made from weaponry. It's beautiful. This necklace means more to me because my dad was in the Army and my husband has been serving for years. I love that the pendant is made from recycled disarmed nuclear weapons. The design and color are very stunning too, very much my style. Peace and Love. I really like the tree design. Very beautiful. As another gems architect who turn its affection for adornments for something more I know how hard it could be to be perceived or simply increased in value.